10% off for gold & silver member. 1. Visit one of Marche's locations listed below. 2. Ask one of our friendly store employees to redeem "10% Off for regular member / 15% Off for silver & gold member". Valid within month of your birthday. 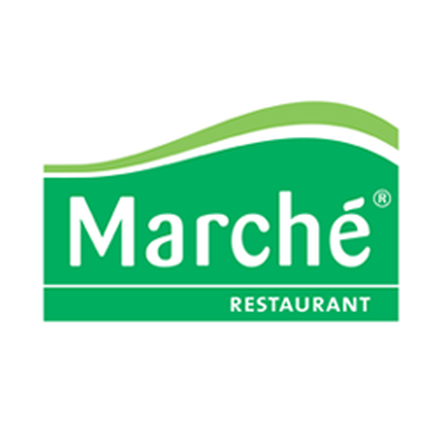 Marche stands for healthy nutrition and offers food that is cooked right before your eyes. Experience our tasty food with all your senses.